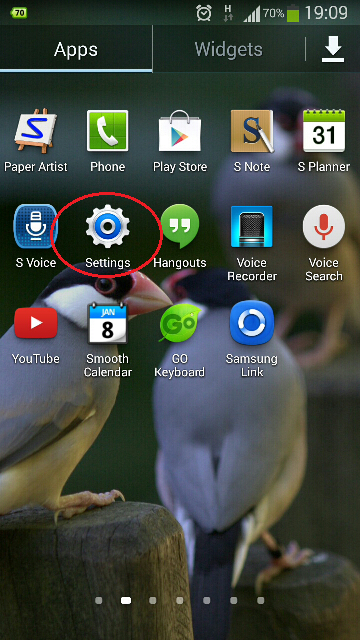 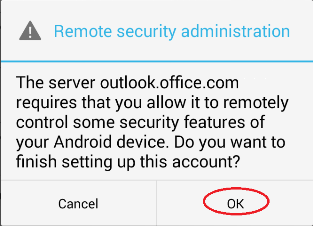 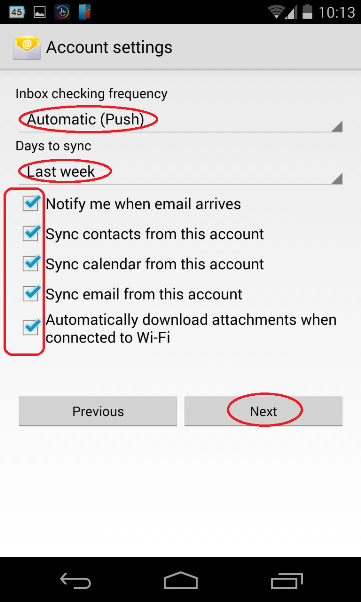 Setup email account using Microsoft Outlook for Android app. 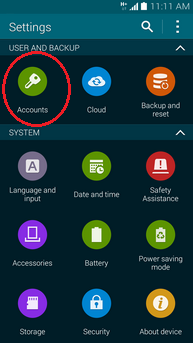 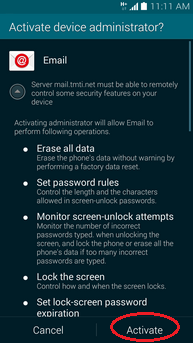 Setup email account using Android 7.x Mail app. 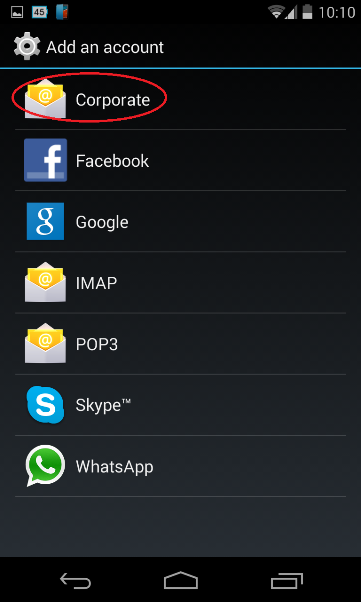 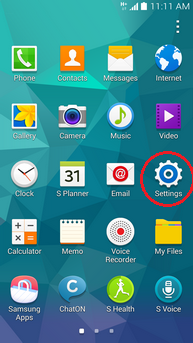 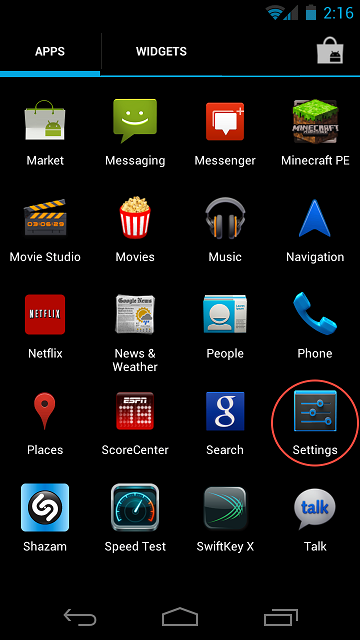 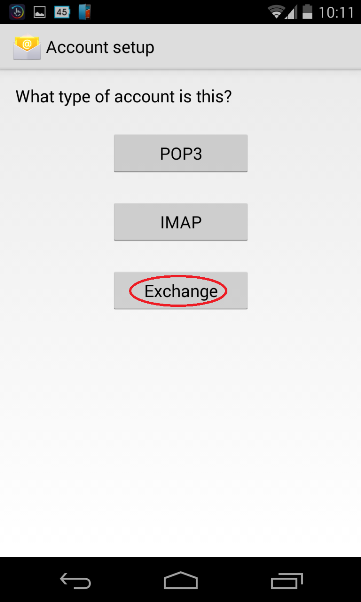 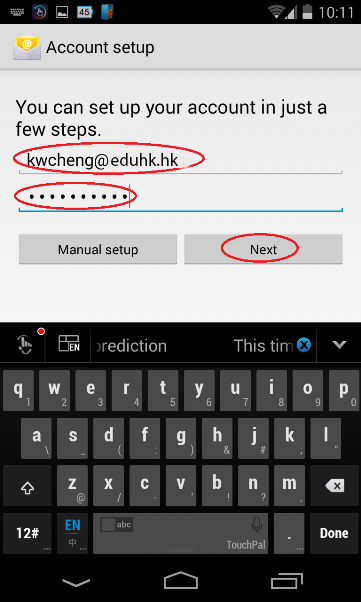 Setup email account using Android 4.x Mail app. 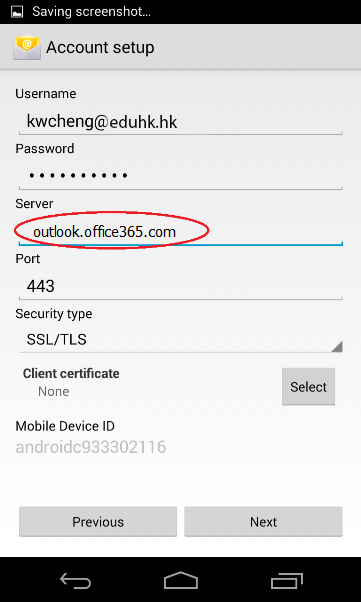 Open Microsoft Outlook for Android . 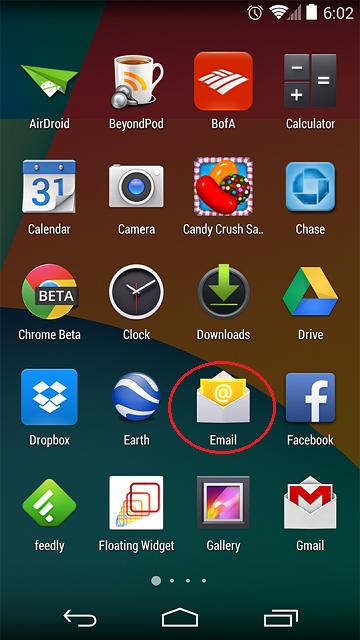 If you don't have it yet, download it from the Google PlayStore. 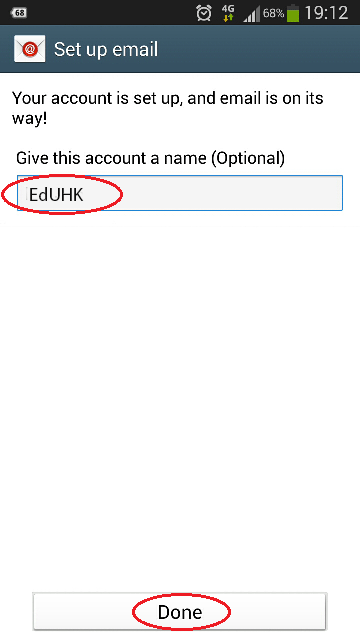 Enter your EdUHK email address when prompt. 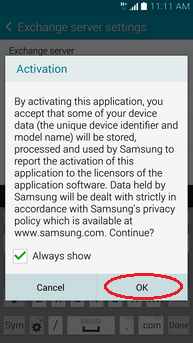 And press "continue". 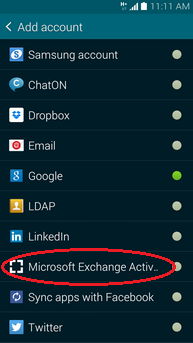 If your account is enabled with Multi-Factor Authentication - MFA, you need to "Approve" the login from the Microsoft Authenticator app. 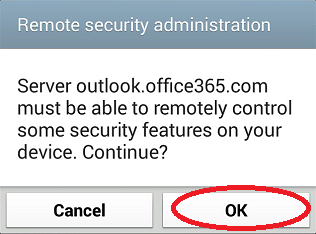 Otherwise, go to next step. 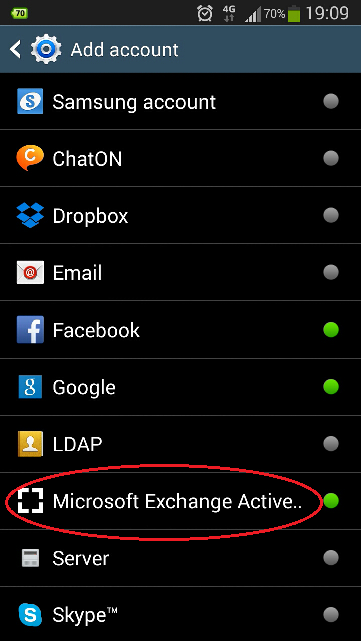 Tap "Activate" to grant the required permission for the app. 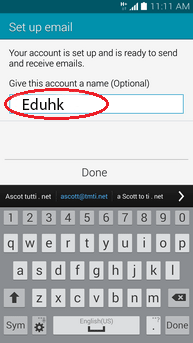 Enter your full email address (e.g. 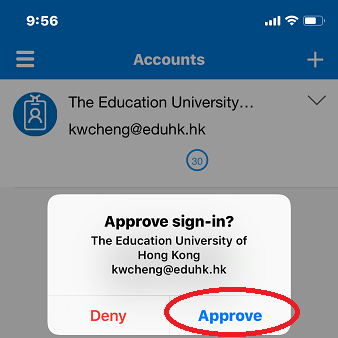 username@eduhk.hk) and account password (Note: If your account is enabled with Multi-Factor Authentication - MFA, you need to use "App Password" rather than your EduHK password. 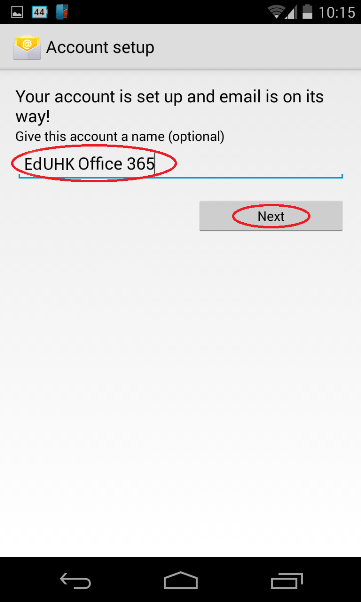 If you can't recall it, please visit Create an app password for Office 365 MFA ). 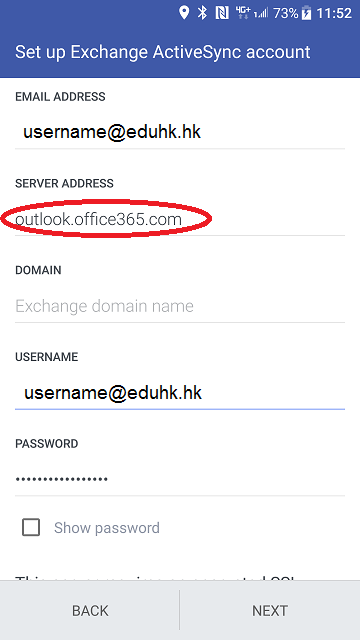 And enter server address as "outlook.office365.com". 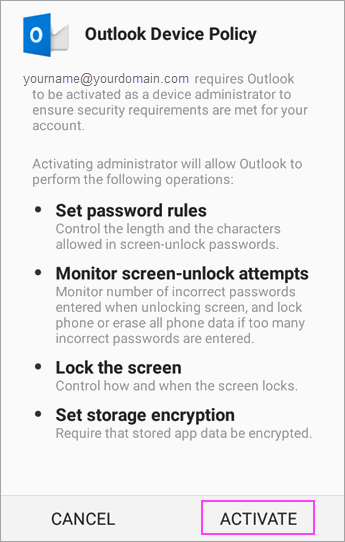 Then click "Next"
When the security warning prompts, choose "OK"
After the verification completes, you will be prompted to select account options. 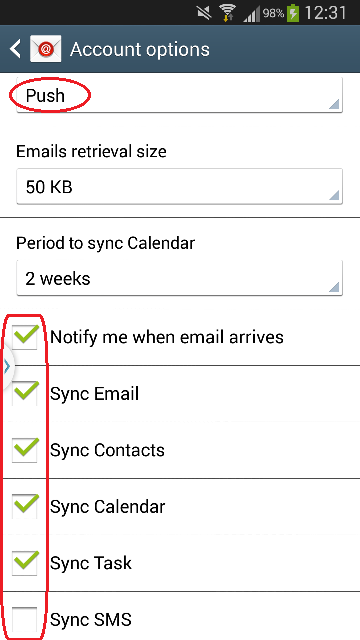 Choose "Push" email and then select the types of data to synchronize (e.g. 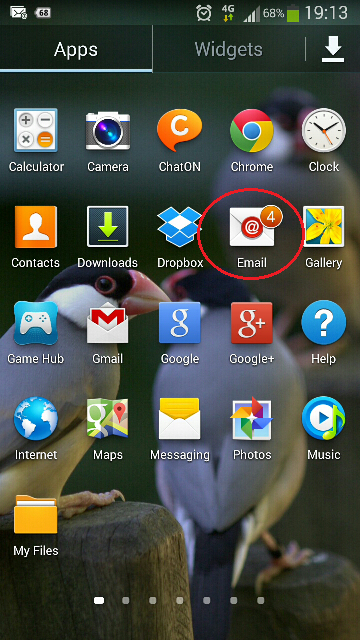 Mail, Contacts, Calendar) then tap "Next". 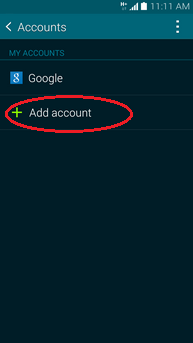 Enter an account name when prompted. 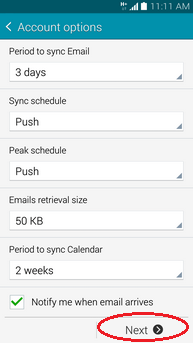 Then tap "Done". 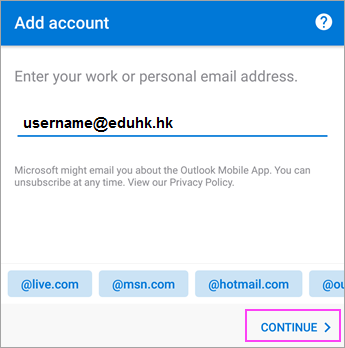 Enter your full email address (e.g. 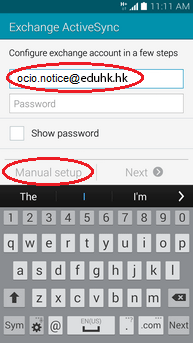 username@eduhk.hk) and account password and tap "Manual setup". 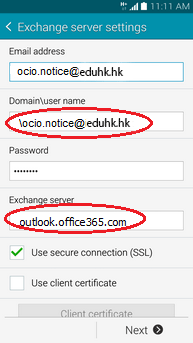 Enter the username and server name "outlook.office365.com"
Enter the username (e.g. 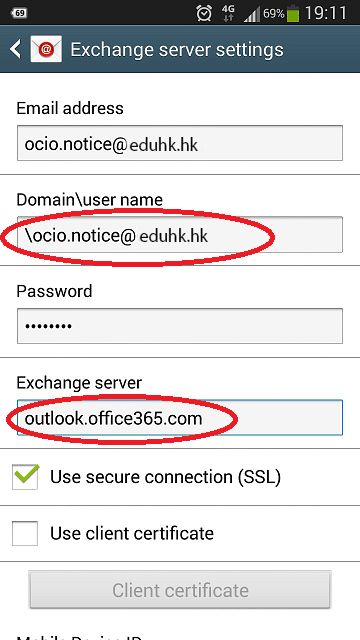 \username@eduhk.hk) and Exchange server name "outlook.office365.com"
Click Activate when prompt for the "Activate device administrator". 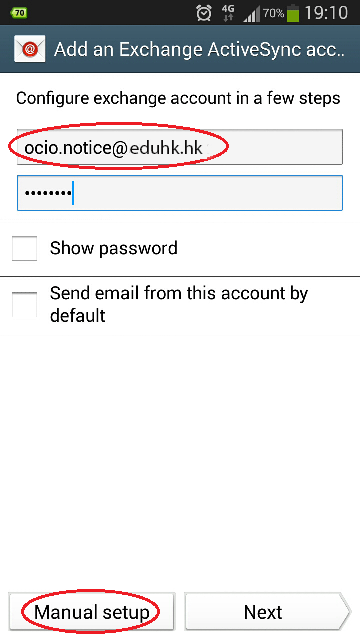 Enter your full email address (e.g. 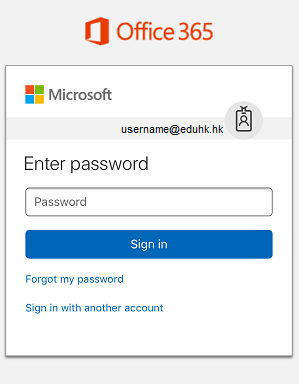 username@eduhk.hk) and account password and tap "Next". 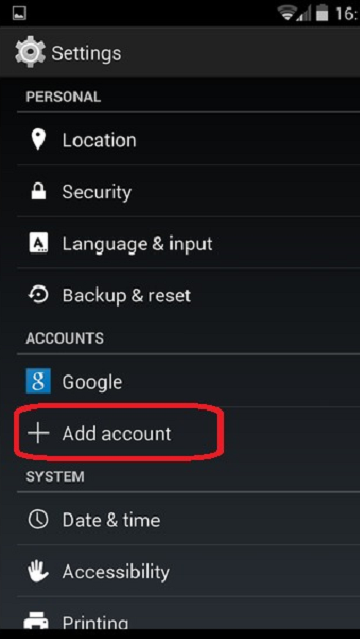 Enter an account name when prompted. 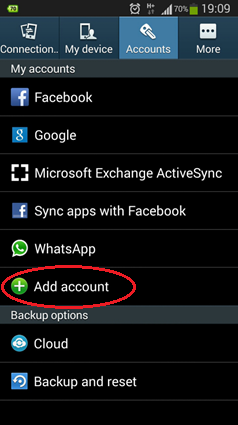 Then tap "Next".